West Nashville is a suburban neighborhood located in Nashville, Tennessee. In the late 19th and early 20th century, parts of the west end were where mansions were built. Now, these same mansions line the major streets and cottages can be found in the off streets in the neighborhood of Richland. There are many neighborhoods in this historic area, each with its own character. It is known to be a popular place for creative people to settle. A favorite outing for residents and visitors alike in this historic neighborhood is Centennial Park. The park covers some 132 acres with a lot of green space, a walking trail that is a mile long and many historic shrines to explore. You will also find free live music at different times of the year, a children’s activity area, many food trucks, Shakespeare in the Park, different musical acts performing, and many different festival and craft fairs. Inside the park is The Parthenon, a full-scale reproduction of the Greek temple. Inside this West Nashville work of art is a sculpture of Athena Parthenos that stands 42 feet tall. Inside the Parthenon is also an art gallery with a variety of exhibits. History lovers will also enjoy visiting the Belle Meade Plantation. In the 1800s the Harding-Jackson family raised thoroughbreds here, and descendants of Belle Meade’s sire, Bonnie Scotland, have been Kentucky Derby winners. The mansion is open to the public for tours and onsite you will find a model slave cabin and other period outbuildings. They also have wine tasting on site as well. 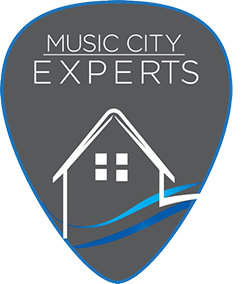 The real estate in this historic area of West Nashville is a combination of restored older homes and modern townhomes and upscale single-family homes. Many of the neighborhoods have a mix of American Foursquare or Tudor homes, while others have contemporary newer homes. 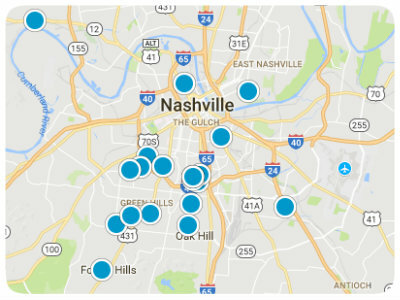 Many consider West Nashville as the perfect place for your first home. 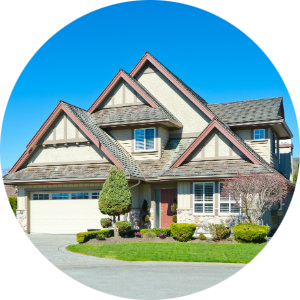 The neighborhoods vary, with different occupations and lifestyles determining the character of the area. 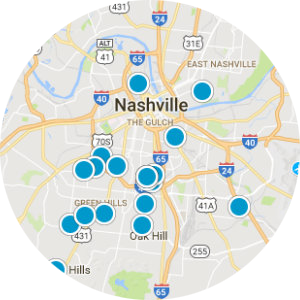 It has drawn many creative people, and when you consider the history of the location, the artistic influences and the amenities of Nashville, then this becomes a must-consider destination for homebuyers in the Nashville area. 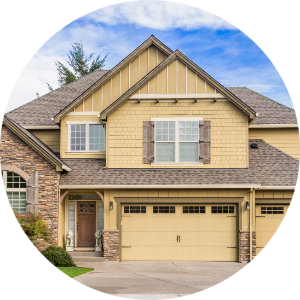 If you would like more information on homes for sale in West Nashville, Tennessee, please contact us today and allow us to assist you.